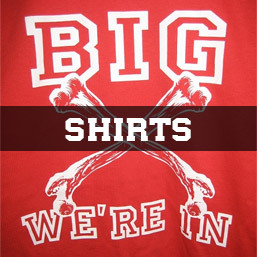 Big Red of the Desert NOW OPEN! 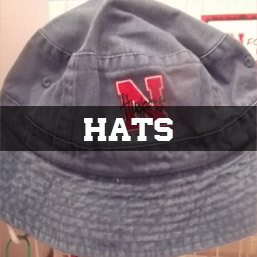 Gear up for the 2018 Season in the latest Husker gear. 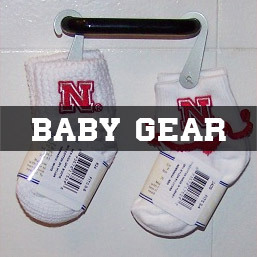 Come in to check out ALL NEW HUSKER gear soon. 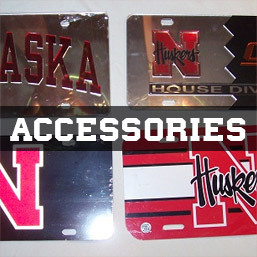 Arizona’s Home for Nebraska Cornhusker Clothes and Gear!